Deciduous trees that elongate their branches by at least 2 feet in length each year are excellent candidates to use as shade trees. As advised by the University of Georgia, do not plant weedy, invasive tree species, such as the pink mimosa (Albizia julibrissin), that shed lots of seeds and spread into native ecosystems. Also, avoid "messy" trees like sweetgum (Liquidambar styraciflua) that drop annoying seeds or leaves that require a lot of cleaning and raking maintenance. At first glance you might think the Japanese zelkova (Zelkova serrata) is a young American elm unaffected by the devastating Dutch elm disease. Its toothed, pointy oval leaves turn rich orange-bronze in autumn. This tree attains a vase-like habit and manages to grow in a wide array of well-draining soils and tolerates the typical heat and occasional droughts all across the South. It grows 50 to 80 feet tall and 40 to 70 feet wide at maturity, and is well-suited to U.S. Department of Agriculture (USDA) hardiness zones 5 through 8. "Green Vase" and "Village Green" are two varieties worth growing, both resistant to Dutch elm disease. Also called Chinese elm, lacebark elm (Ulmus parvifolia) grows 40 to 50 feet tall and equally as wide. Dutch elm disease doesn't affect this round-canopied tree. Adaptable to a wide range of climates and soil types, lacebark elm is grown across much of the South except for southernmost Texas and subtropical South Florida. Choose modern selections (cultivars) for finest ornamental qualities such as "Allee," "Athena," "Dynasty" or "Milliken." Grow them in USDA hardiness zones 5 through 9. Displaying brilliant shades of red and orange in autumn, few may think of planting a red maple (Acer rubrum) as a fast-growing shade tree. This tree grows 40 to 60 feet tall and variable in width from 20 to 50 feet. Its many surface-dwelling roots can be problematic in lawns or when intruding under sidewalks, but it is a good choice for areas that have moist to wet soils that need a shade tree. Appropriate to grow in USDA hardiness zones 3 through 9, make sure you purchase locally grown plants to ensure that red maple is hardy in your area of the South. 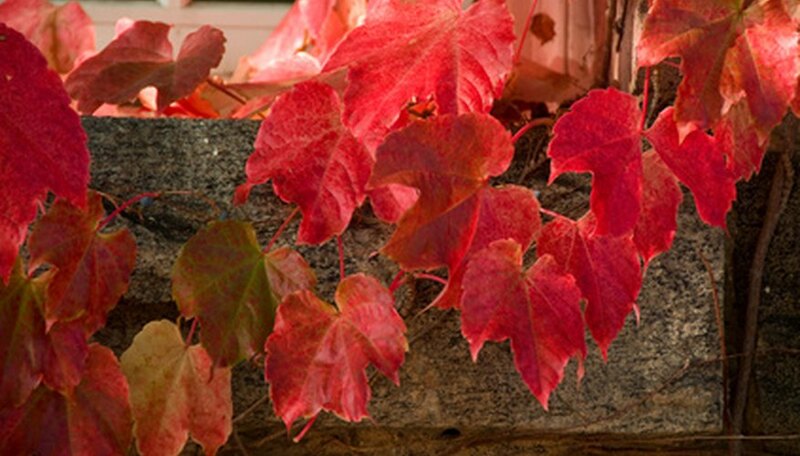 Some varieties of red maple include "Armstrong," "Bowhall," "October Glory" and "Red Sunset." Native to the American Southeast, willow oak (Quercus phellos) is a popular, tidy and adaptable oak tree in the South for lining streets and shading parkland. Growing 40 to 60 feet tall and 30 to 40 feet wide, the narrow, linear leaves of this oak may confuse you as to its identity, but the small acorns will let you know it indeed is an oak. The leaves turn golden yellow to brown in autumn and the fallen leaves are fine-textured and easy to rake and use as mulch. Grow willow oak in USDA hardiness zones 6 through 9.